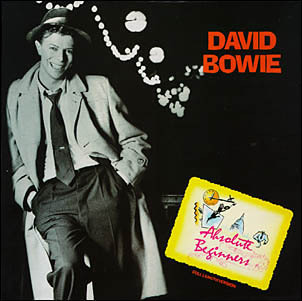 This "Doo-Wap" style track features on the 80s album Absolute Beginners: The Original Motion Picture Soundtrack and was also released as a single in 1986, reaching #2 in the UK. However, the song wasn't very successful in the U.S. and stalled at #53 in the Billboard Hot 100. The soundtrack album features is a great mix of late 50s pop-swing-jazz stylings, with some tracks also containing some Latin influences. Other notable artists on the album who were successful during the 1980s are actress Patsy Kensit (you may remember her band Eighth Wonder) who sings "Having It All" (not the greatest voice, but never mind) and the band Sade, who's track "Killer Blow" is definitely a highlight of the album. 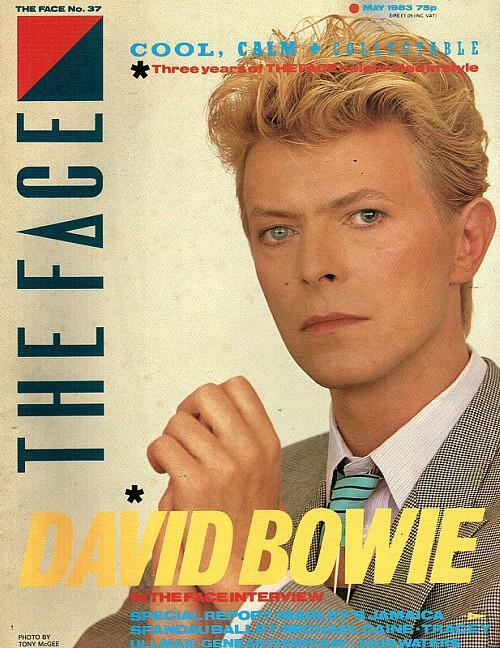 The 50s style video (in the same vein as the film) was created by Julian Temple who was a friend of Bowie's and the director of the Absolute Beginners movie. The song was recorded at Abbey Road Studios, and, interestingly, many of the session musicians used in this song were also used in the single Dancing In The Street, which was recorded shortly after this track at the same studio with Mick Jagger.